Datuk Paul Wong joined the Company as the Chief Financial Officer upon its listing on 24 May 2004 and was promoted to the position of Chief Executive Officer on 1 November 2013. He is a Fellow of the Association of Chartered Certified Accountants since 1994 and his professional background revolves around finance, treasury and corporate work with an international practice. 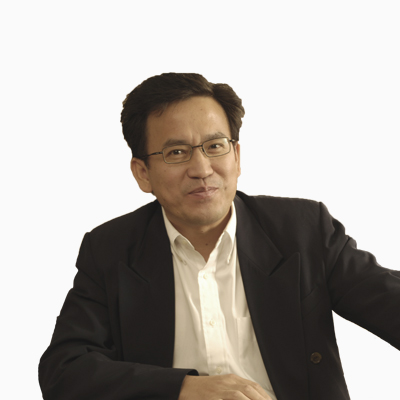 Prior to joining the Group, Datuk Wong has held various key financial positions in public companies listed on the Kuala Lumpur Stock Exchange (now known as Bursa Malaysia), involved in investment holding, real estate and property development, stock broking, manufacturing and trading. 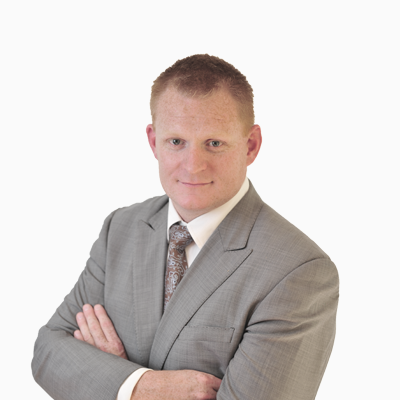 Mr Craig Jervis was appointed to the role in October 2014 after being with the company for 8 years in the non-gaming division, bringing over 20 years of hospitality experience. He brings a solid business development approach and has a strong understanding of Australian tourism industry and local Alice Springs market. Mr Craig holds B.A. Hospitality & Tourism Management, Advance Diploma in Hotel Management and Diploma of Adult Tertiary Teaching. His community and professional involvement has included sitting on the Board of The Australian Hotel Associations (NT), Australian Tourism Export Council (NT) committee member, the Red Centre Economic Development committee and Chairman of the Central Australia Liquor Accord. 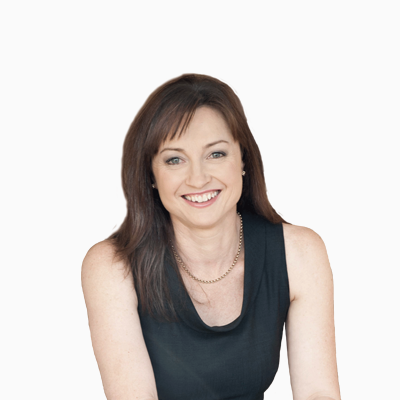 Ms Brigid Walsh has a Bachelor of Sport Science and a Post Graduate Certificate in Management and has held senior leadership positions within the health and wellness industry for over 19 years. Her extensive experience in the management of high end service programs for The National Heart Foundation, Australian Sports Commission and Golden Door Health Retreats has resulted in the delivery of outstanding organisational outcomes whilst positively influencing thousands of lives. Brigid joined Lasseters in 2004 as Program Manager of Golden Door Health Retreat Queensland and was appointed General Manager of Golden Door Elysia in the Hunter Valley in 2012. Brigid has taken a lead role in delivering “the ultimate health and well-being experience” and has been instrumental in maintaining Golden Door’s reputation as Retreat & Spa industry leaders. Copyright © 2017 Lasseters International. All rights reserved.